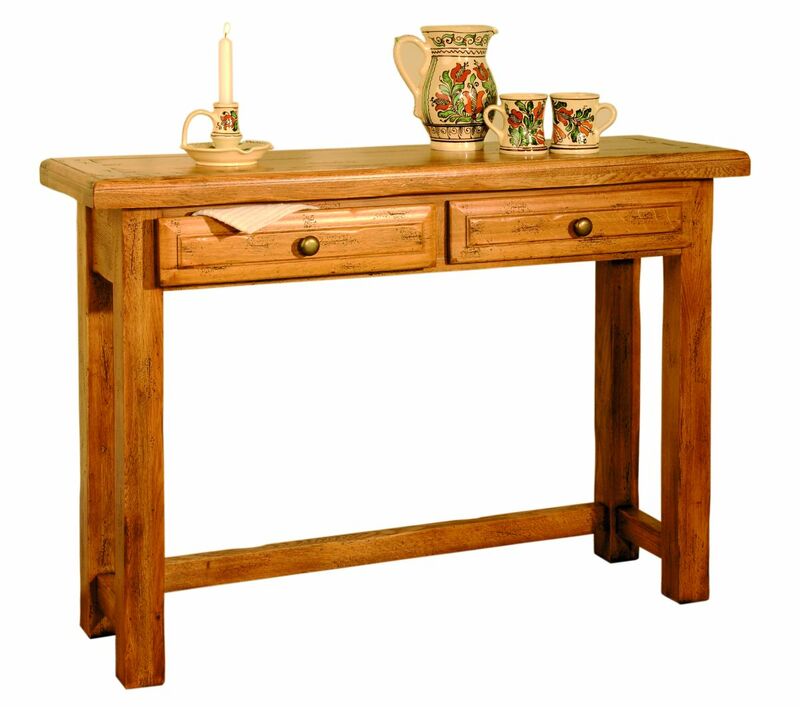 Solid Oak Hall Table, 2 drawers, Heritage Collection, available in a wide range of finishing and fittings. Order from your nearest retailer. 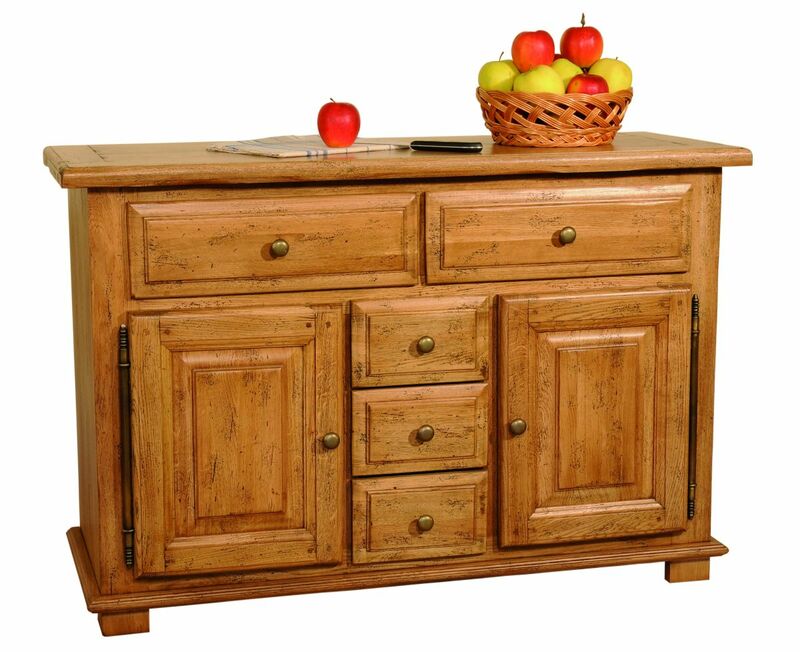 Solid Oak Sideboard, 3 doors and 3 drawers, Heritage Collection, available in a wide range of finishing and fittings. Available to order from your nearest retailer. 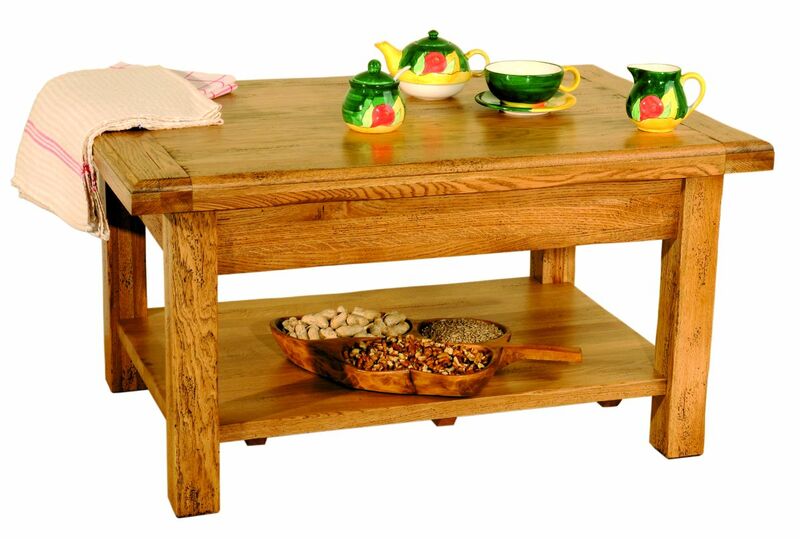 Solid Oak Coffee Table, Heritage Collection, available in a wide range of finishing and fittings. Order from your nearest retailer. 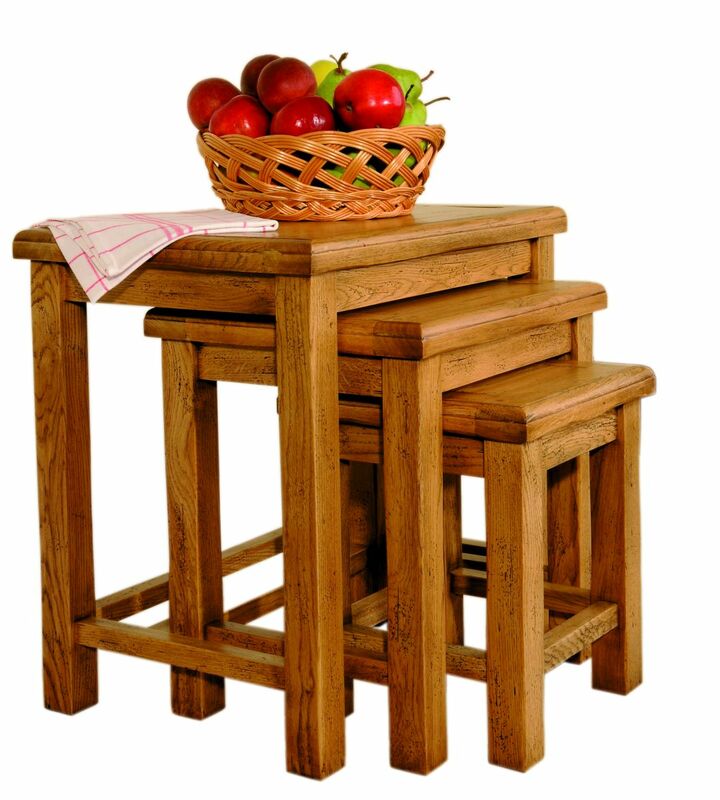 Solid Oak Nest of Tables, Heritage Collection, available in a wide range of finishing and fittings. Order from your nearest retailer. 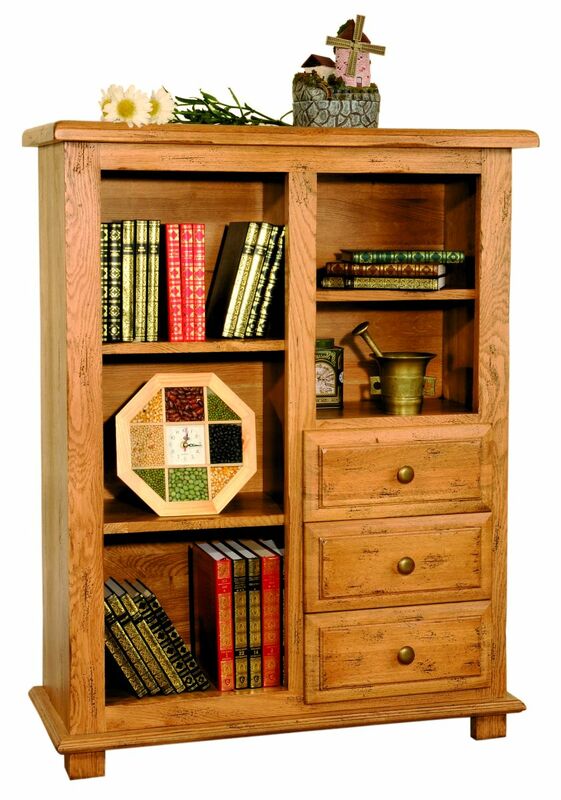 Solid Oak Bookcase, 3 drawers, Heritage Collection, available in a wide range of finishing and fittings. Order from your nearest retailer. 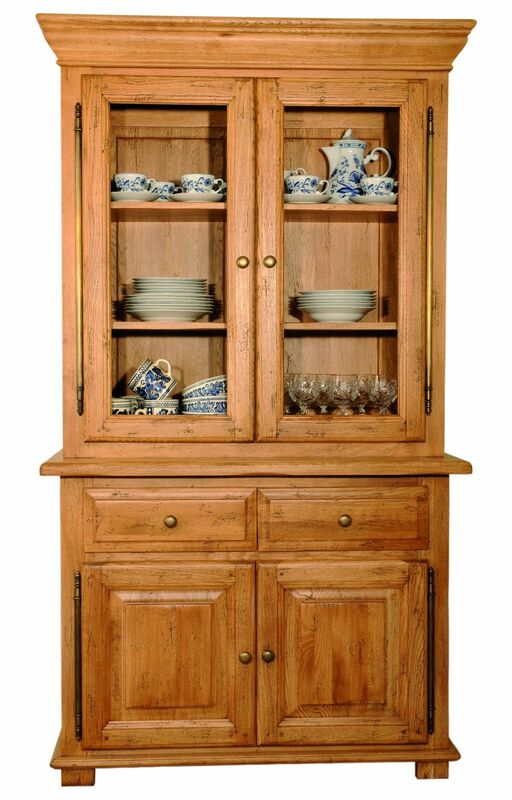 Solid Oak Cabinet Top, 2 doors and 1 open area, Heritage Collection, available in a wide range of finishing and fittings. Order from your nearest retailer. 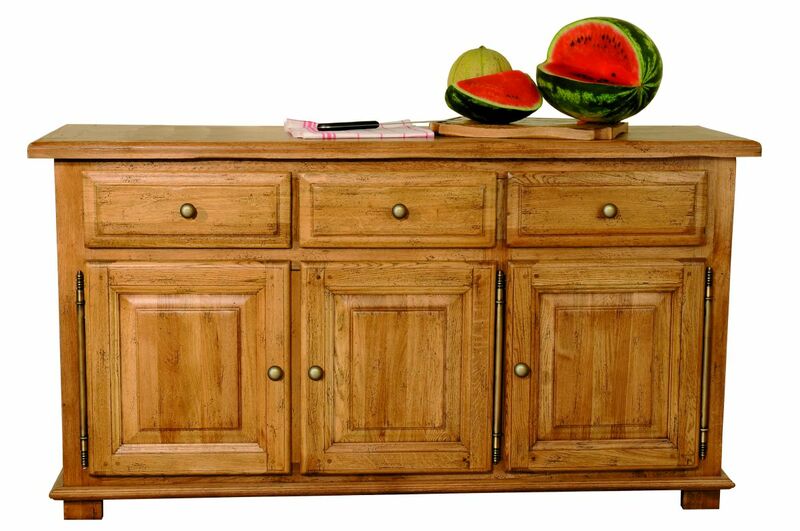 Solid Oak Sideboard, 2 doors and 2 drawers, Heritage Collection, available in a wide range of finishing and fittings. Available to order from your nearest retailer. Solid Oak Display Cabinet, 2 doors and 1 drawer, Heritage Collection, available in a wide range of finishing and fittings. Order from your nearest retailer. Solid Oak Display Cabinet, 2 doors and 2 drawers, Heritage Collection, available in a wide range of finishing and fittings. Order from your nearest retailer. 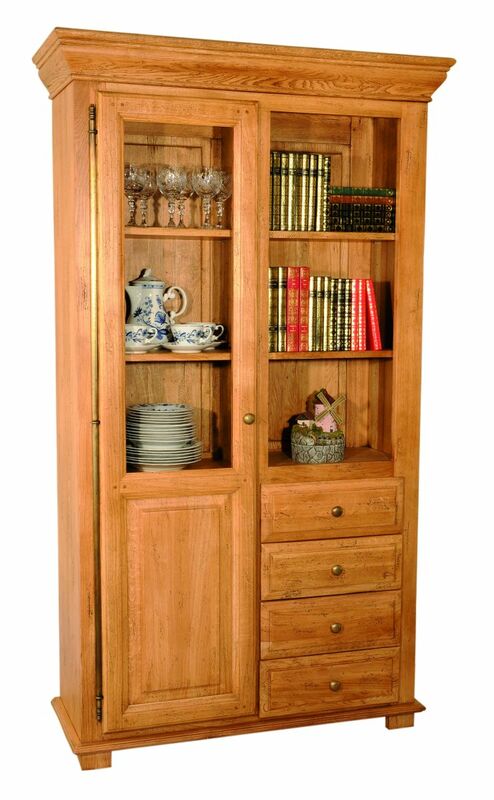 Solid Oak Bookcase, 1 door and 3 drawers, Heritage Collection, available in a wide range of finishing and fittings. Order from your nearest retailer. 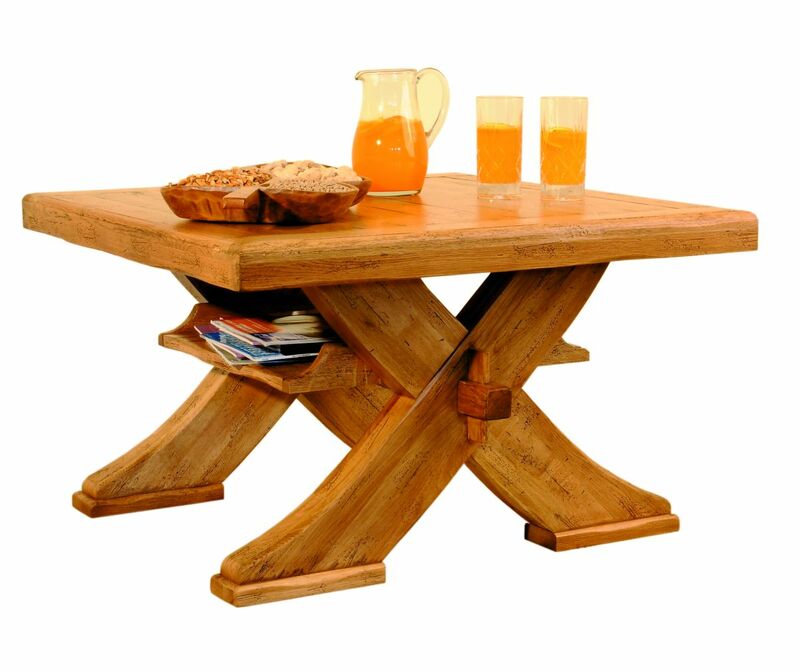 Solid Oak CD Rack, Heritage Collection, available in a wide range of finishing and fittings. Order from your nearest retailer. 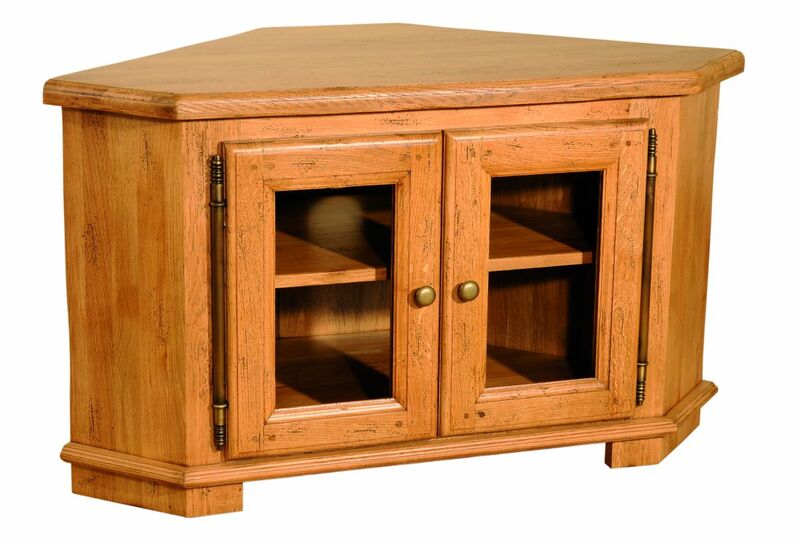 Solid Oak Corner TV Unit, 2 doors, Heritage Collection, available in a wide range of finishing and fittings. Order from your nearest retailer. 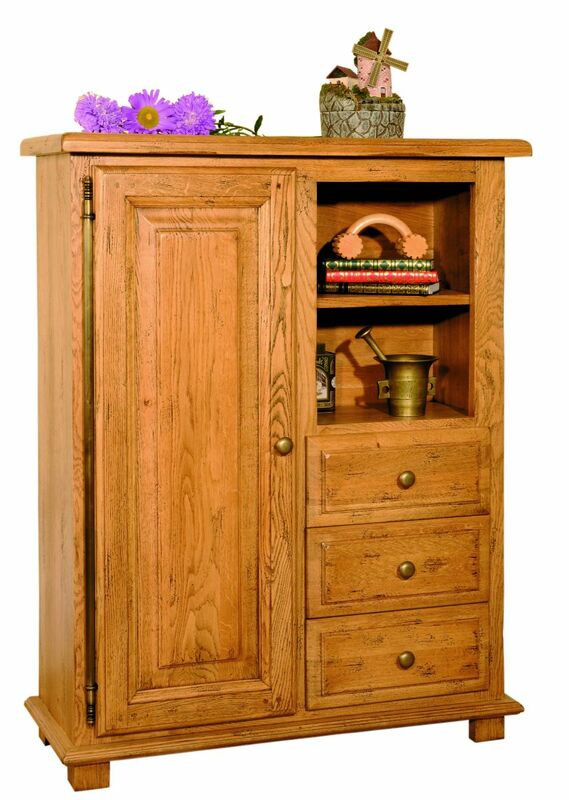 Solid Oak Cabinet Top, 2 doors and 1 drawer, Heritage Collection, available in a wide range of finishing and fittings. Order from your nearest retailer. 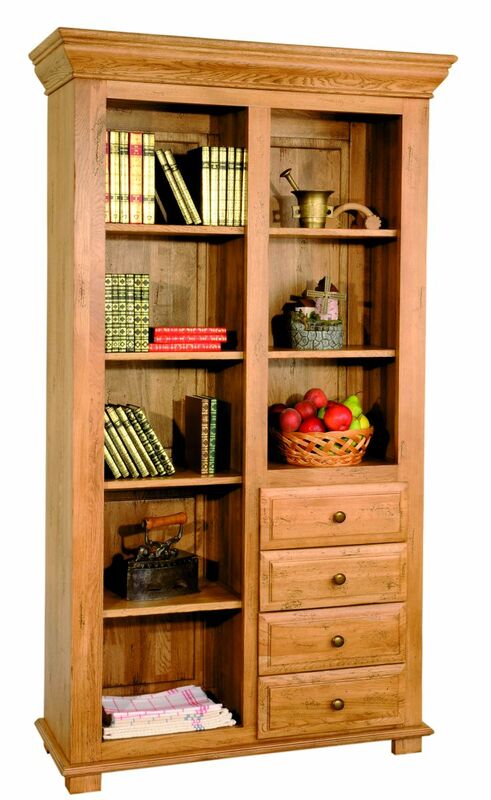 Solid Oak Bookcase, 4 drawers, Heritage Collection, available in a wide range of finishing and fittings. Order from your nearest retailer. 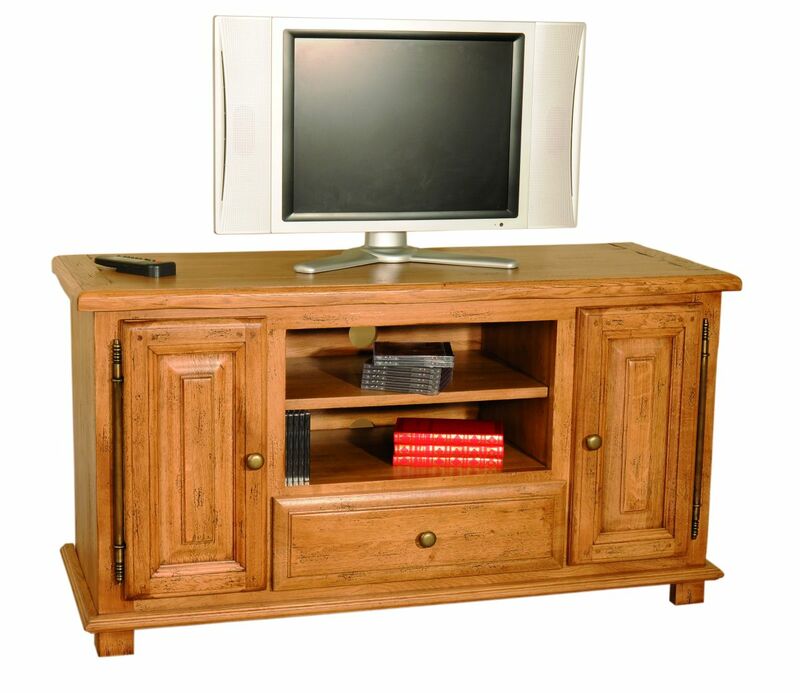 Solid Oak Widescreen TV Unit, 2 doors and 1 drawer, Heritage Collection, available in a wide range of finishing and fittings. Order from your nearest retailer. 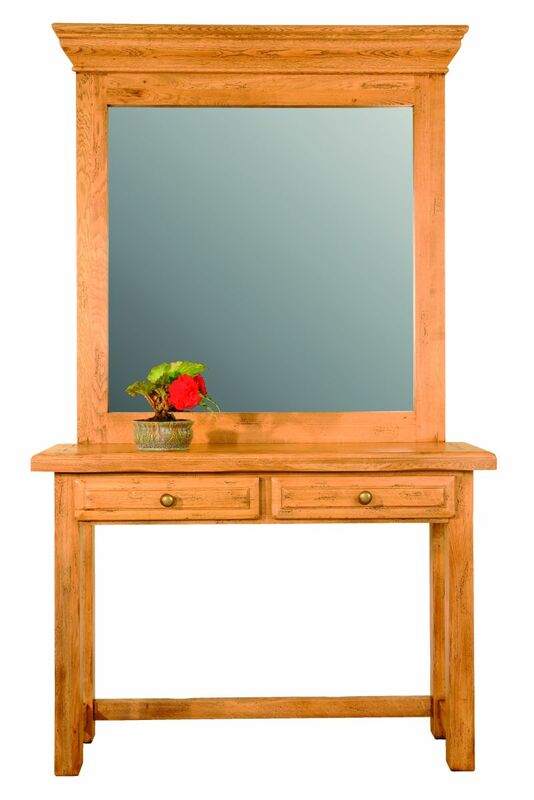 Solid Oak Furniture Mirror, Heritage Collection, available in a wide range of finishing and fittings. Order from your nearest retailer. 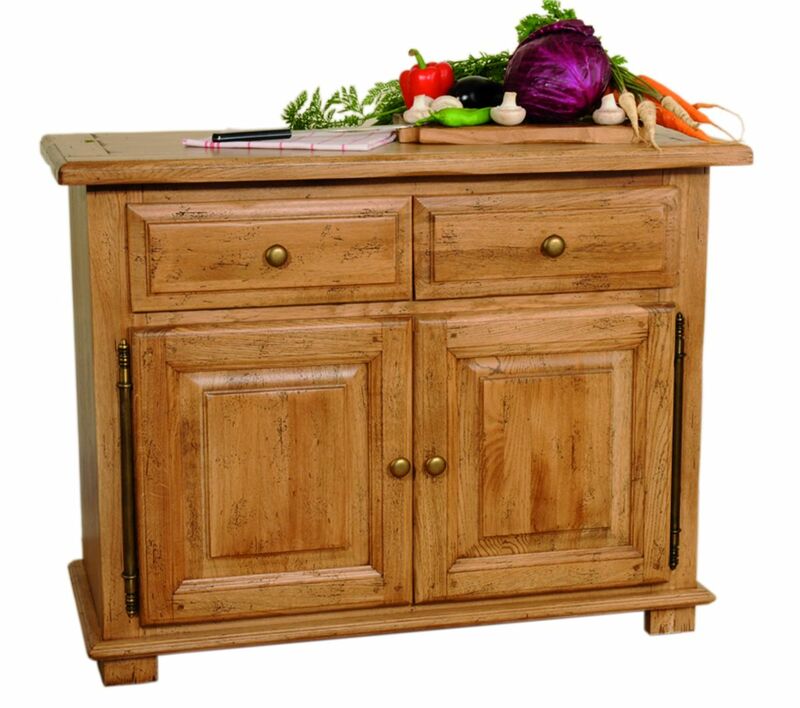 Solid Oak Sideboard, 2 doors and 5 drawers, Heritage Collection, available in a wide range of finishing and fittings. Available to order from your nearest retailer. 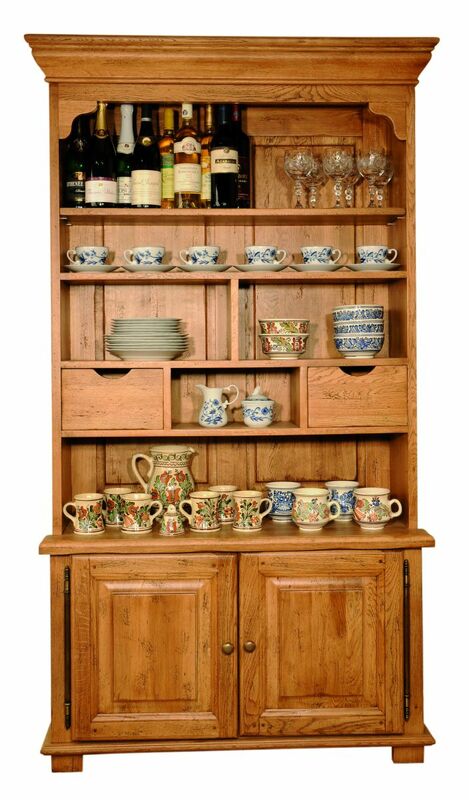 Solid Oak Bookcase, 1 door and 4 drawers, Heritage Collection, available in a wide range of finishing and fittings. Order from your nearest retailer. 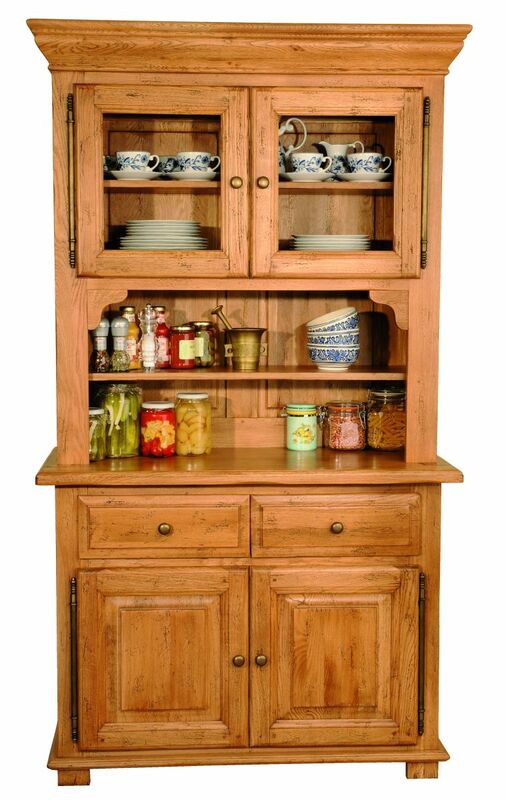 Solid Oak Corner Display Cabinet, 1 door, Heritage Collection, available in a wide range of finishing and fittings. Order from your nearest retailer. 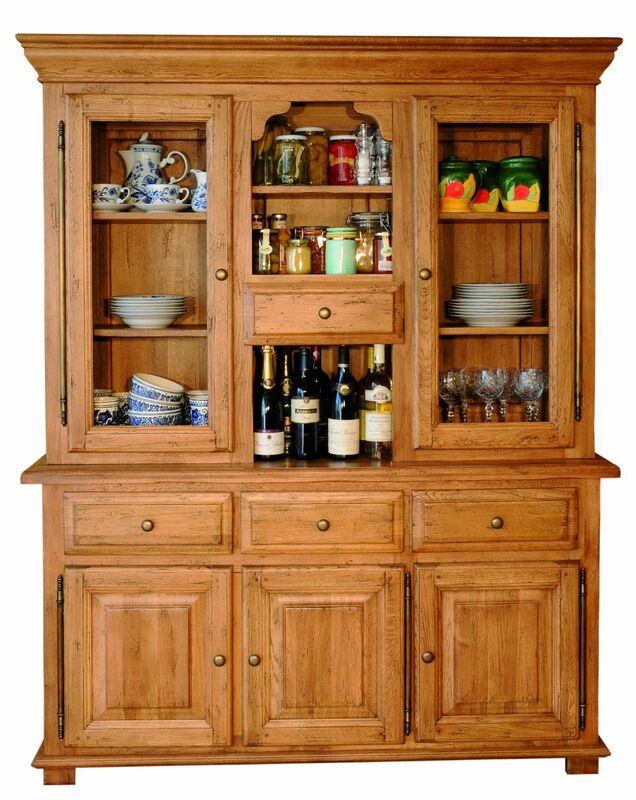 Solid Oak Cabinet Top, 2 doors, Heritage Collection, available in a wide range of finishing and fittings. Order from your nearest retailer.